Created on site for the audience by some forty dancers, choreographers and musicians from all over the world. 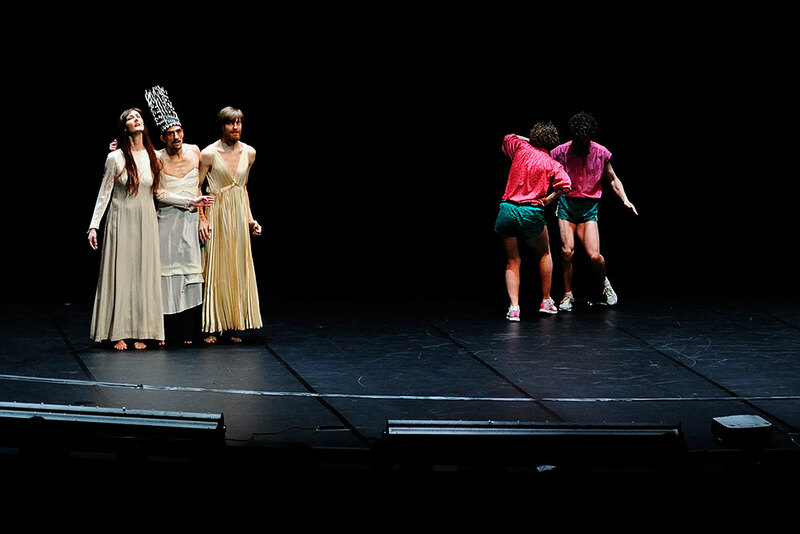 Charlotte invites Swedish and international artists whom she has collaborated with during the years, to participate in a generous grandiose dance performance. A unique mix of different performance acts, artists and a very important meeting. The performance was held at Dansens Hus in Stockholm on December 1st 2010. The production is meant to continue and can arise wherever and in a new constellation. 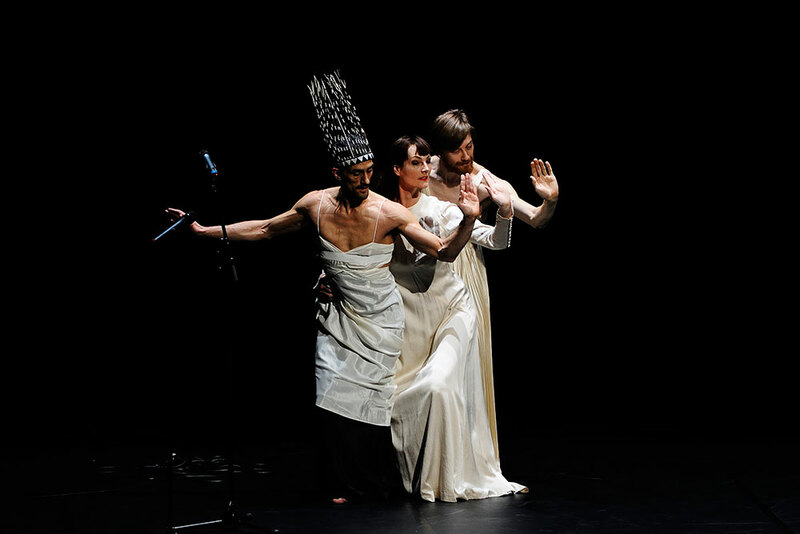 An Astarte production, producer Birgit Lindholm, co-producer Dansens Hus Stockholm, with support from the Swedish Arts Council, the Swedish Arts Grants Committee and the Culture Administration, City of Stockholm.